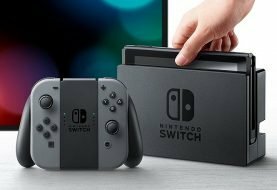 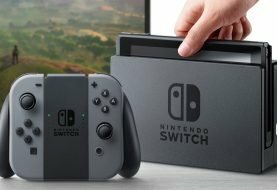 FPA: World 1 Remix – Welcome back, Fancy Pants Adventurers, to where it all began! 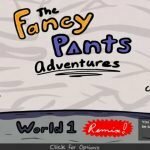 Fancy Pants Man’s very first adventure returns, featuring brand new levels, pants, hats, and surprises! 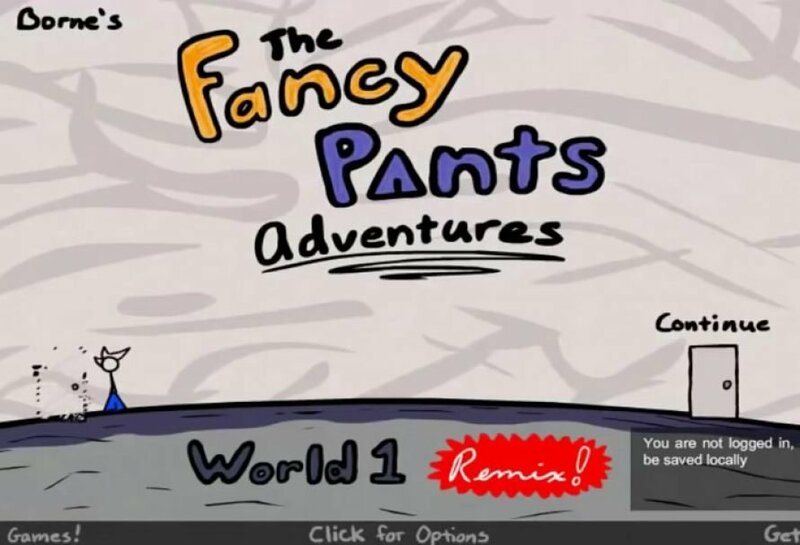 The Fancy Pants Adventures has been rebuilt from the ground up to bring console quality platforming to your web browser, and the Remix offers the first look at the engine that will be powering future Fancy Pants games.